Tickets for the 13th Annual Big Beers, Belgians and Barleywines Festival are available for purchase on the event website at http://www.bigbeersfestival.com. Vail Cascade Resort is once again the host location for the event being held January 10-12th, 2013. Returning favorites and usually sold out/standing-room only programs include the opening Calibration Dinner, a Traditional Brewmaster’s Dinner, the experimental brewing seminar, “Brewers Gone Wild,” and CraftBeer.com’s Beer & Food Pairing Taste-off. Both dinners are five-course white tablecloth beer pairing dinners with commentary from the brewmasters and chefs. Many more programs are listed on the event website; special guests and seminars continue to be added to the already packed line-up. Designed to welcome the beer connoisseur, the innovative homebrewer, and the novice taster, participants will find events appropriate for all levels of interest. Throughout the course of the entire festival, breweries from around the world participate, offering literally hundreds of choices of elite brews. One of the most eagerly awaited announcements is the designation of the two Featured Brewmasters, considered a high honor in a festival of this caliber. This year, the two craft beer celebrities will be Matt Brynildson, Brewmaster for Firestone Walker in Paso Robles, California and Kevin DeLange, Owner/Founder of Dry Dock Brewing in Aurora, Colorado. DeLange’s Dry Dock Brewing was awarded “Small Brewing Company of the Year” in 2009 at one of the industry’s largest events: the Great American Beer Festival. Brynildson’s Firestone Walker has been recognized in the media as “the most award-winning craft brewery in the world,” and most recently won Champion Brewery/Brewmaster for Mid-Size Breweries at the 2012 World Beer Cup. The role of the Featured Brewmasters is to co-host the Traditional Brewmaster’s Dinner on Friday evening, and each brewmaster will present a seminar on their choice of topic on Saturday. Avery Brewing Co. and Dogfish Head Craft Brewery open the weekend annually with the Cailbration Dinner. The Big Beers, Belgians & Barleywines Festival is a three day event featuring educational seminars including a Cicerone workshop (similar to the Sommelier designation in the world of wine), two Brewmasters dinners, and a wildly popular and uber-competitive homebrew competition. A Commercial Tasting tops off the events with more than sixty breweries and importers showcasing their wares. A majority of the breweries are represented by the actual owner or brewmaster, a unique opportunity compared to other festivals. The brewmasters, brewery owners and importers that showcase their wares at the Big Beers, Belgians & Barleywines Festival come from all over the world. Previous attendees have had the opportunity to sample American craft beer from California, Delaware, Maine, Hawaii and Alaska. The international offerings hail from far and wide with a concentration of beer from European countries, particularly Belgium, and the importers make a point of providing extreme diversity both in style and in origin. Other Big Beers, Belgians and Barleywines partnering properties offering special lodging rates for Big Beers participants & attendees include the Holiday Inn/Apex Vail, Simba Run and the Lionshead Inn. 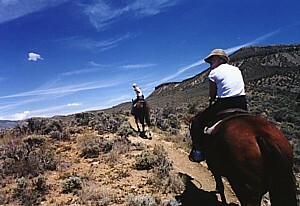 More information about lodging options is listed on the event website, http://www.bigbeersfestival.com. For more information on the Big Beers, Belgians and Barleywines event, email bigbeersfestival@hotmail.com. Single day and Bal de Maison show tickets for the 19th Annual Telluride Blues & Brews Festival, held September 14-16, go on sale Friday, June 15. Single day and Bal de Maison show tickets for the 19th Annual Telluride Blues & Brews Festival, held September 14-16, will go on sale Friday, June 15 at 10am (MST). 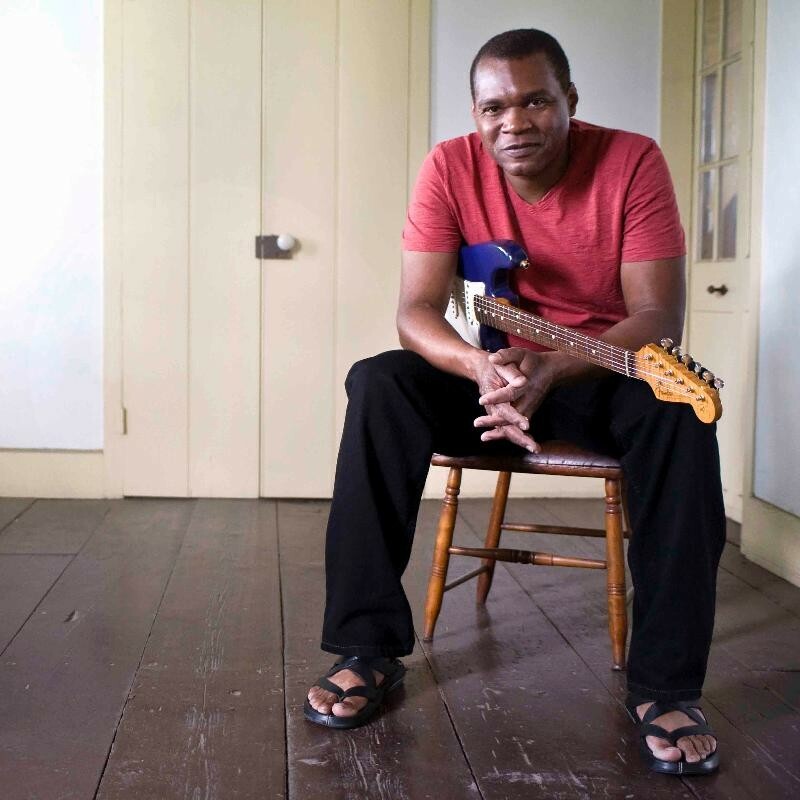 Tickets can be purchased online at tellurideblues.com, by phone at 866.515.6166, or in person at both Telluride Music, located at 123 E. Colorado Ave and Wizard Entertainment, located at 126 East Colorado Avenue. 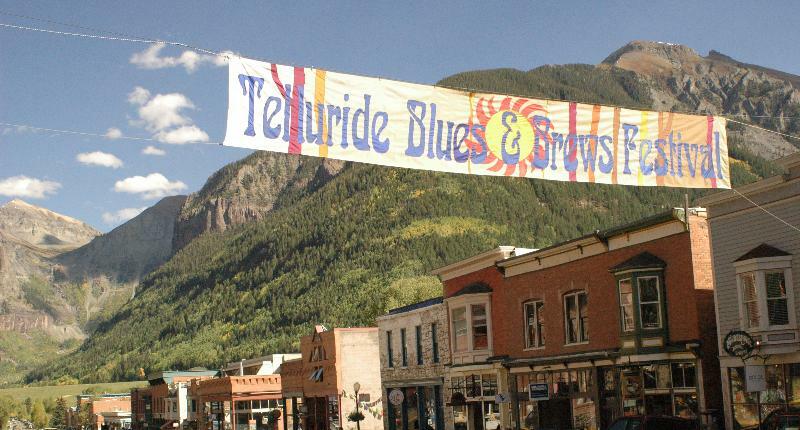 Every September, the bands, the fans, and the barrels of beer roll into Telluride Town Park for a 3-day celebration of music in mountains at the renowned Telluride Blues & Brews Festival. The 2012 Festival weekend features headliners Phil Lesh & Friends, Gov’t Mule, and The B-52s. Additional performances include Little Feat, Trombone Shorty & Orleans Avenue, Robert Randolph & the Family Band, The Chris Robinson Brotherhood, Anders Osborne, Heartless Bastards, MarchFourth Marching Band, Tab Benoit, Little Hurricane, The Lee Boys and many more. For the complete Festival lineup and schedule, please visit tellurideblues.com. 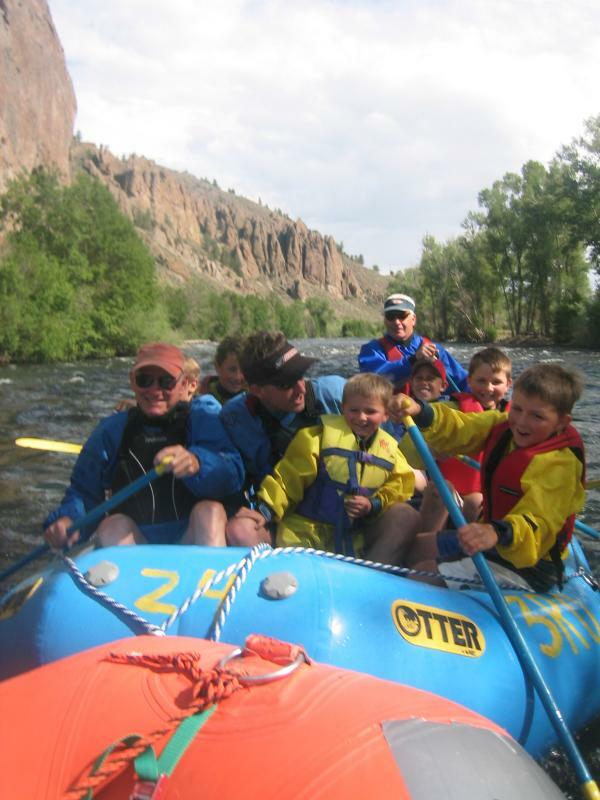 Additional Festival highlights include a wide variety of food and craft vendors, the Rainbow Kids area and Kid’s parade, Blues for Breakfast concerts, late night shows at local Juke Joints, and the Telluride Acoustic Blues Competition. Three-day passes, Juke Joint tickets, and Camping passes are currently onsale now. 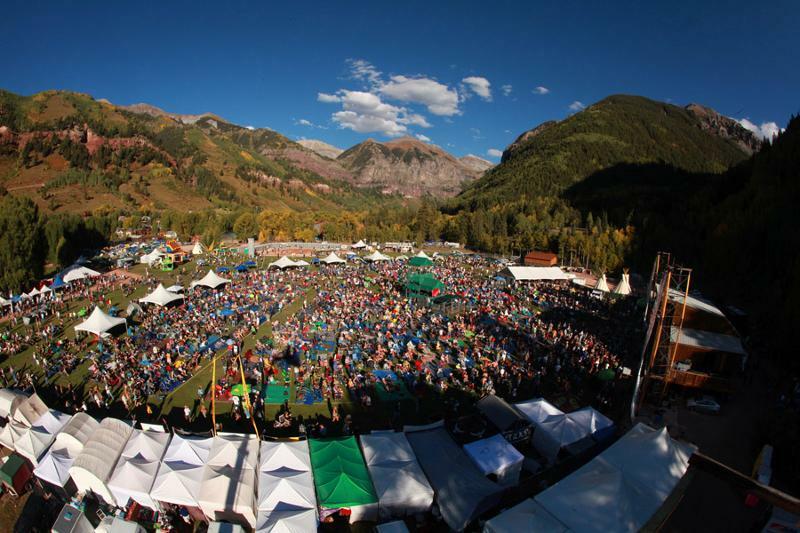 For festival information or to purchase tickets visit tellurideblues.com or call toll-free at (866) 515-6166.